Below please enter the name and complete mailing address of the person you would like to receive the acknowledgement / tribute card. In addition, if you would like the card to mention a specific event or milestone, you may note it after you have entered the name and mailing address. I authorize Events.org on behalf of Keshet to charge my credit card/debit card $0.00. 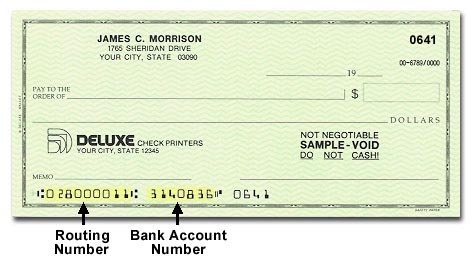 If using a debit card, the amount will be automatically deducted from your checking account.